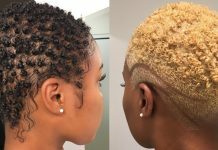 I love a defined hairstyle such as the flat twist out on 4c hair. 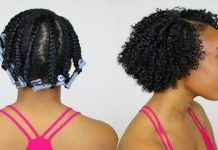 The twist out! #1 hairstyle us naturals like to do. However alot of us still dont have it down the way we would like. Im not saying I do but I think Im pretty close. Lets just say it all comes down to the right routine and the right natural hair products. 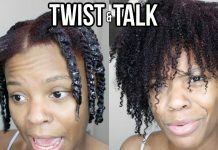 In this video I give you 5 tips to moisturized, fluffy, defined, flat twist out on 4c hair. I also share how I remoisturize my hair when its not wash day. Defined coils and twist that last. Click play and enjoy. Be sure to answer the Napchat question.